sun cream, cleaning cream, facial cream, facial musk, base cream, lip paste, shampoo, hair cream and all other-cosmetic and treatment cream. 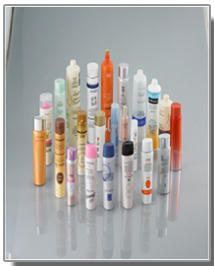 ointments for external uses, for mouthful uses, for eyes and skin. cream, jelly, chocolate paste and all kinds of flavor pastes. resin, hardener, grease, glue additives, shoe paste etc.